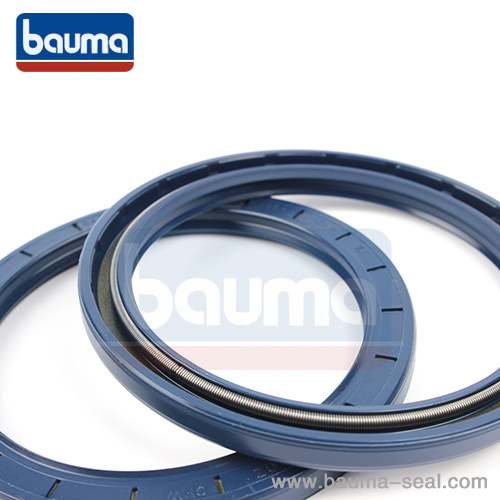 A wide variety of buffer seal hby options are available to you, such as hydraulic, mechanical seal, and oil. You can also choose from pu, rubber, and ptfe. As well as from standard, nonstandard. And whether buffer seal hby is free samples, or paid samples. 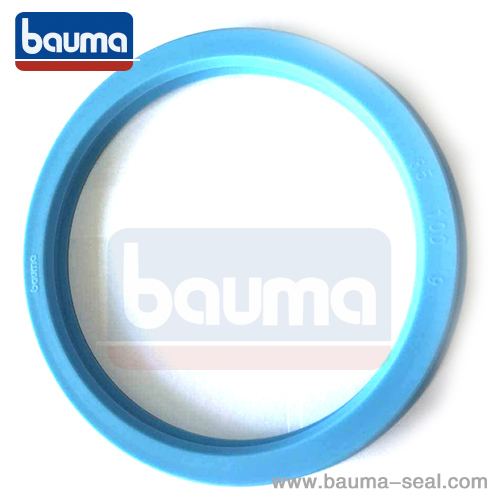 This HBY buffer seal is always used in a sealing system in combination with the U-Seal as they are not designed as being the main sealing element. 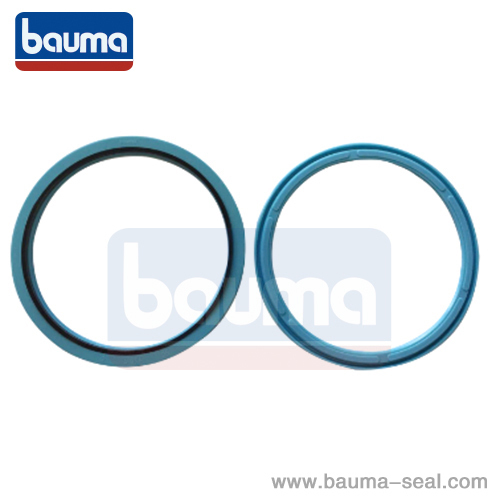 HBY reduces the pressure peaks on itself in order to save the main sealing element with pressure fluctuations.